Taking a vacation? Thinking about renting a Jeep while you're there? Maybe you've been eyeing your neighbor's Jeep Wrangler, and now you're wondering what it's like to drive a Jeep. Rent a Jeep! It's a fun way to decide if you'd actually like to own one. 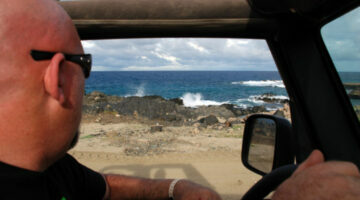 Here's ultimate list of Jeep rentals -- see who rents Jeep Wranglers in the U.S. and beyond.